When the McLaren MP4-12C dropped in 2011, it officially kicked off McLaren Automotive's production car career. Unfortunately, the 12C suffered from British technology issues and was immediately overshadowed by other, more familiar supercars like the Ferrari 458 Italia. 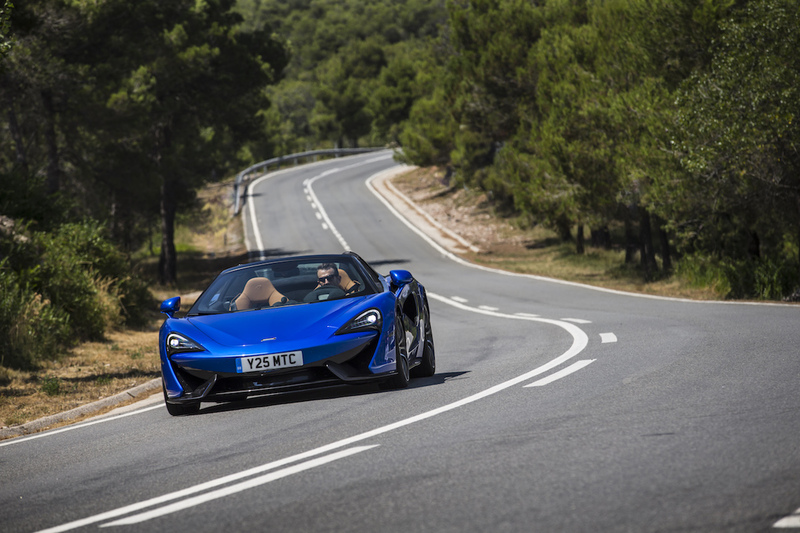 With the problems of its first car in mind, McLaren set out to build and release better vehicles each year, releasing everything from the P1 hyper car to the 720S. 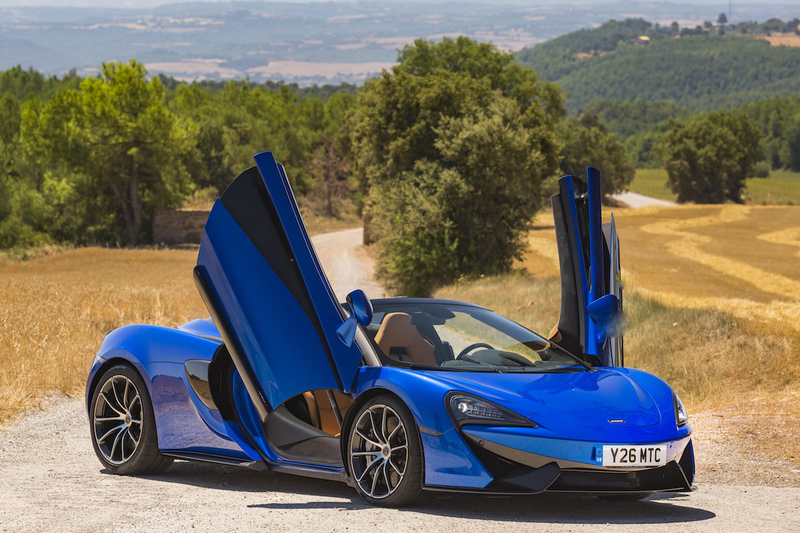 In 2015, McLaren unveiled the 570S as part of the entry-level Sport Series, creating one of the best bang-for-your-buck supercars on the market. 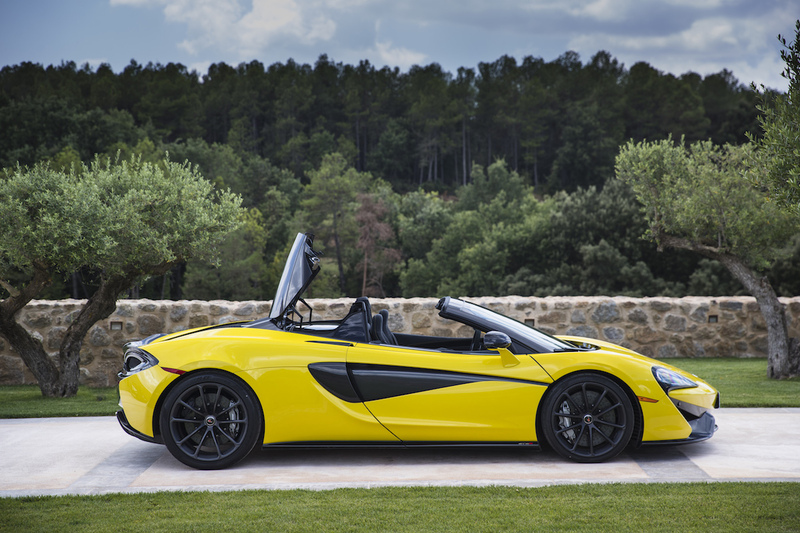 Two years later, McLaren Automotive's magnum opus is finally getting a Spider variant. 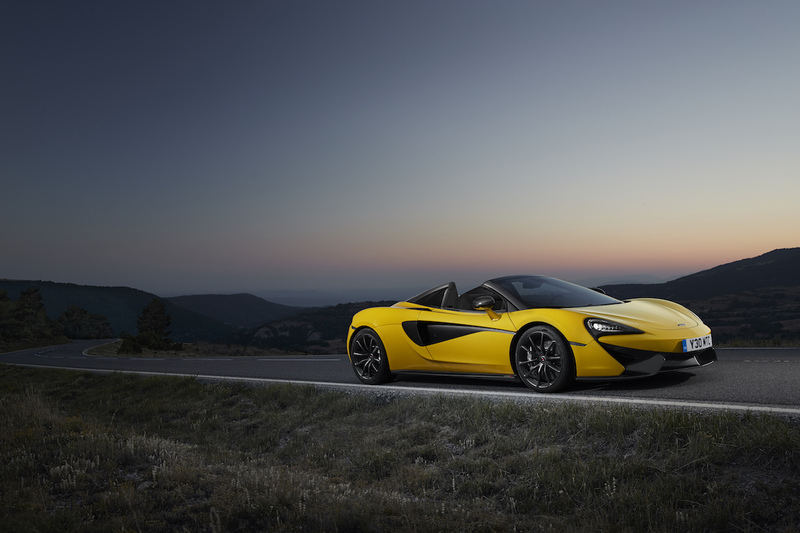 The McLaren 570S Spider is the fourth vehicle to wear the Sport Series badge, proudly sitting next to the 570S, 540C, and 570GT. 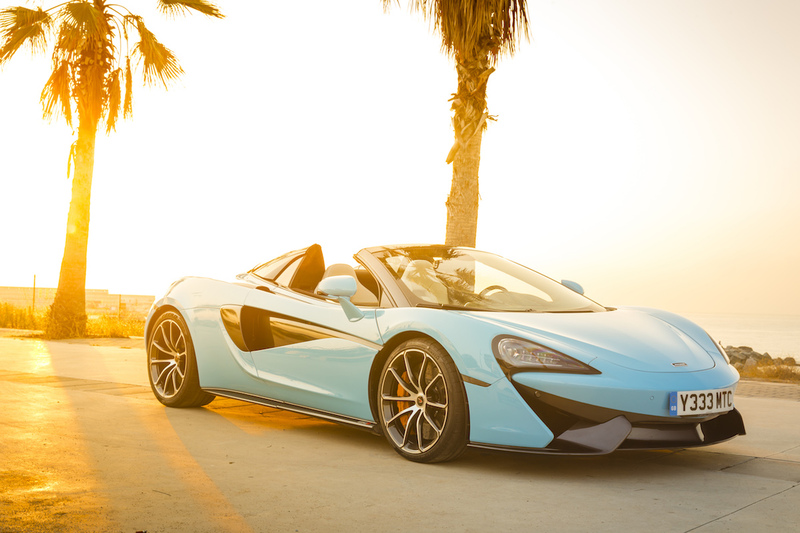 The 570S Spider will start at $211,300, making it the most expensive model in the series. 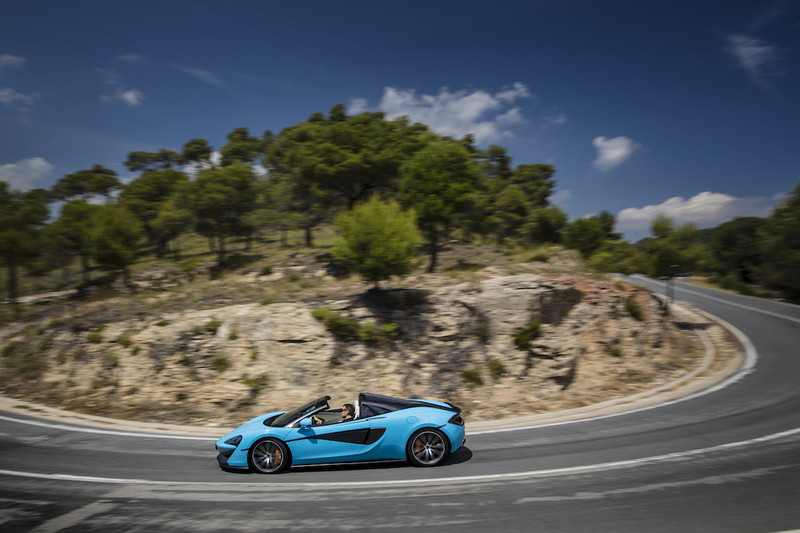 The convertible will only weigh 100 pounds more than the 570S coupe and McLaren promises that the Spider's top speed and 0-60 MPH time will remain the same- 3.1 seconds and 204 MPH, respectively. 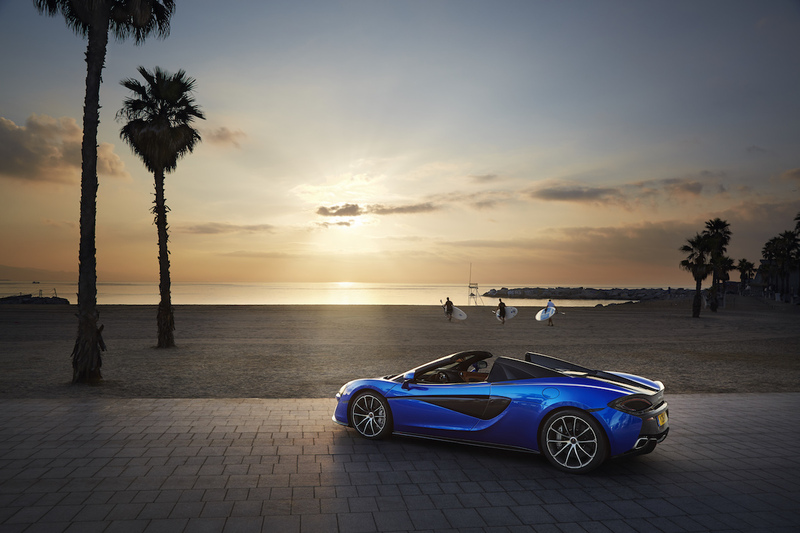 McLaren's brand new convertible is available to purchase now, and McLaren has just released a huge set of previously-unseen pictures for your viewing pleasure. 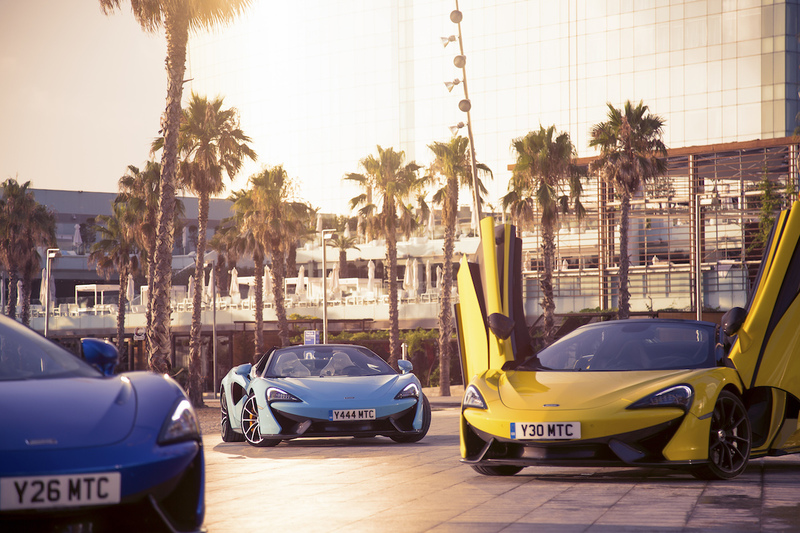 The photographs were taken in Spain, and show off the 570S Spider in all of its available colors- Vega Blue, Curacao Blue, and Sicilian Yellow. 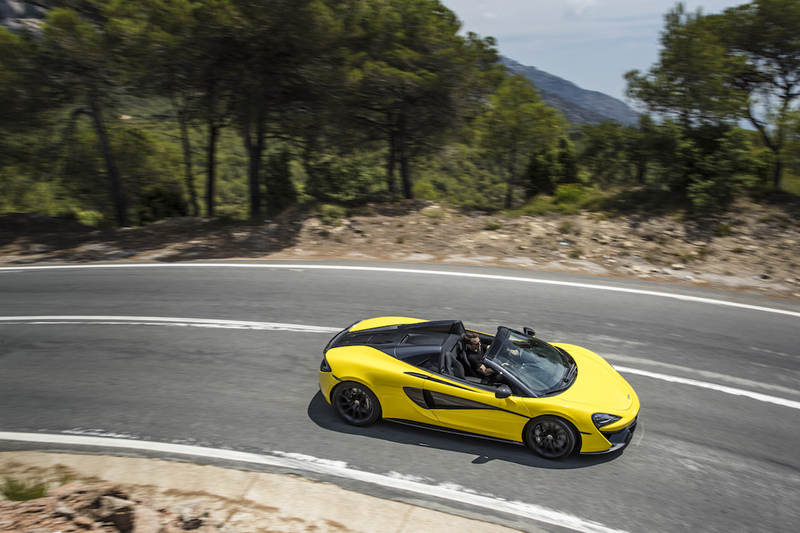 This album showcases McLaren's efforts to create the perfect car for exploring the world's best driving roads. Below is just a taste of McLaren's generous gift, the full, 129-image album is available on the media page.